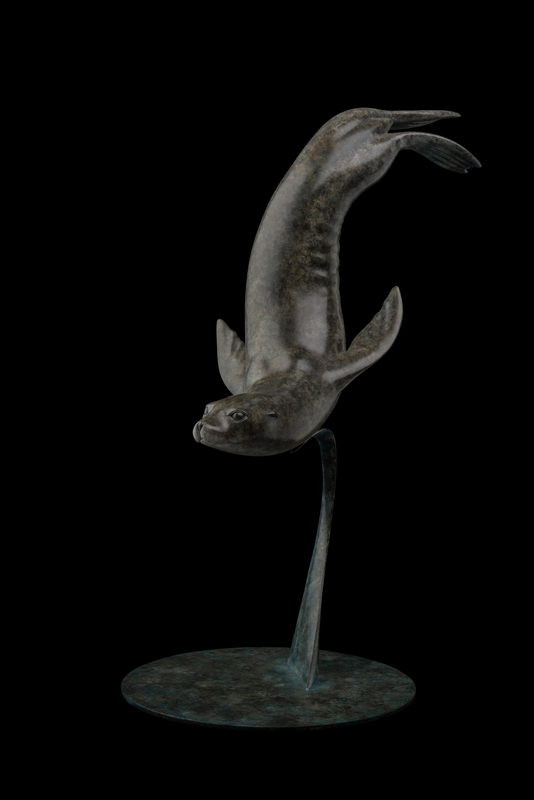 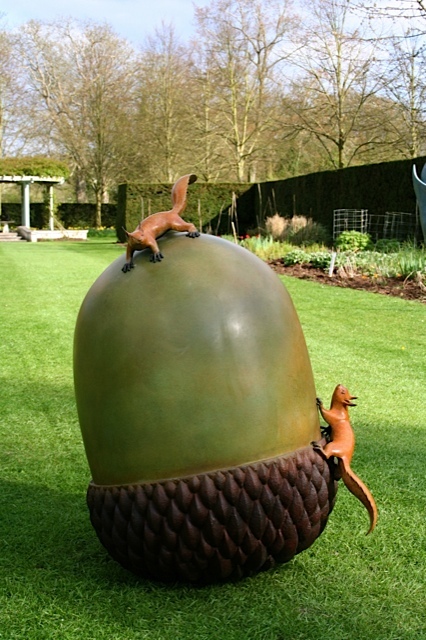 Where possible the subjects for Adam’s bronze wildlife sculptures are acutely observed and studied in their natural environment, a process that enables him to remove the extraneous detail without losing veracity and concentrate on capturing the spirit of the animal through understated movement and suggestion. 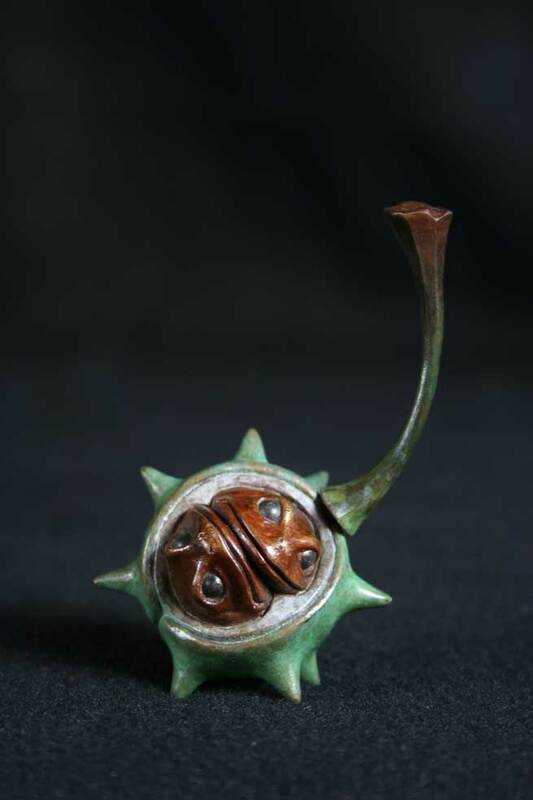 Adam’s in-depth knowledge of his subjects, keen sense for the more abstract qualities of flowing lines and fullness of form coupled with beautifully rich patinas has gained him international recognition. 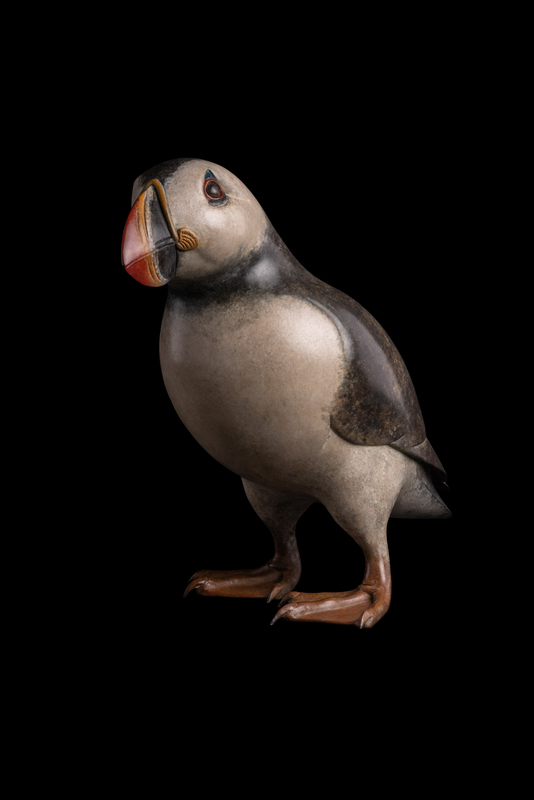 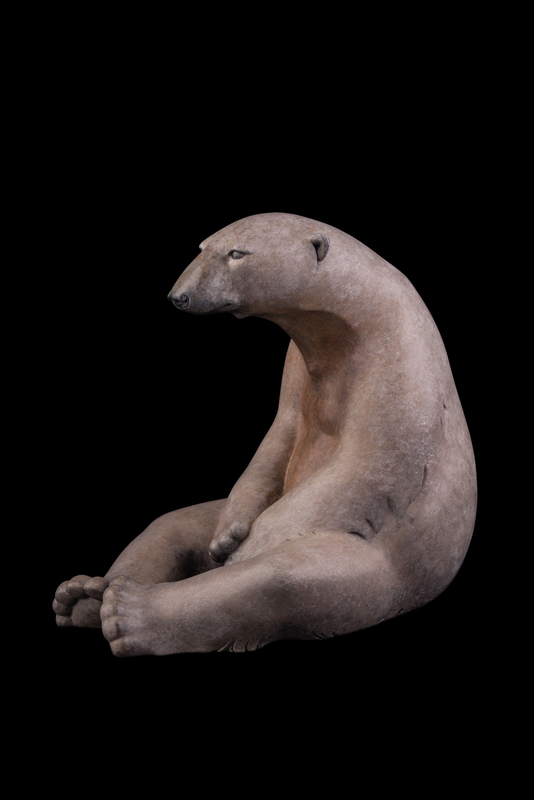 From Mice to Polar Bears, Adam’s wildlife sculptures capture serenity and intensity of spirit that reflects his own character and passion for the natural world.